TOP [Program currently off season] Easy Canoe Touring in Jozankei, famous onsen resort in Sapporo ! [Program currently off season] Easy Canoe Touring in Jozankei, famous onsen resort in Sapporo ! *Please come to the meeting point 15 mins prior to the starting time. *Canoe riding time is approximately 45 minutes. 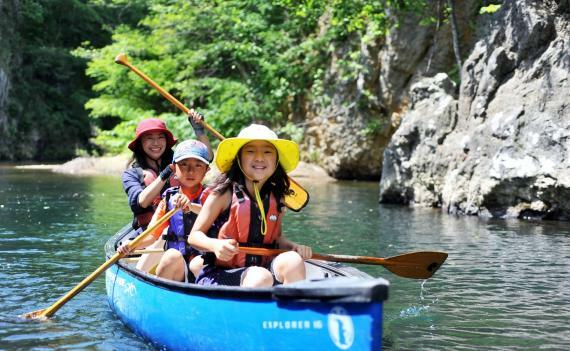 Enjoy a magnificent landscape of Jozankei from Canadian canoe! Our experienced guide will give you instructions before the tour. The autumn leaves are breath taking! They're so beautiful. Free pick up service is available from hotels in Jozankei area. ※3 years old or above. ※Children must be accompanied by adults. * We recommend wearing comfortable clothes that can get dirty - it can enhance the fun. Bring jackets and shoes on your own as we provide no rentals on those. * This program is held under moderate rain. It also is a pretty sight in rain, but please bring a change of clothes. Rain suit rentals are available for free. Pick up service available from hotels in Jozankei area. Please pay onsite by cash. * Please remove all jewelry and valuables before participating in this program. We do not hold any responsibilities on lost or damaged items. * If our staff judges that the weather conditions are too dangerous, the program will be cancelled. Usually this program is held in the case of rain. * We require you to sign a waiver before participating in this tour. * Children under the age of 18 must be accompanied by an adult or have a letter of consent from a parent or guardian. * We will provide you with instruction and assistance so that you have a safe and enjoyable trip, but please understand that this activity is undertaken at your own risk. * We do not charge a cancellation penalty, but we ask that you notify us immediately if your circumstances cause you to be unable to participate. 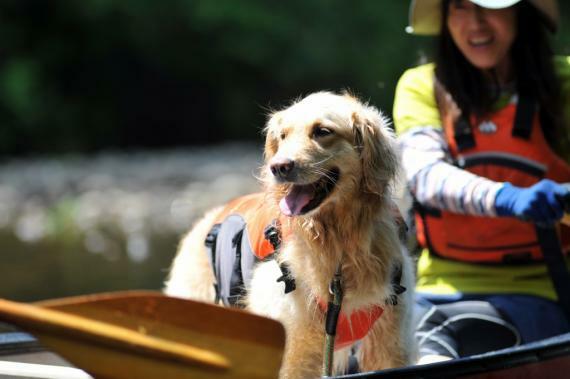 To experience the beauty of Hokkaido's great outdoors firsthand, nothing beats a Canadian canoe! 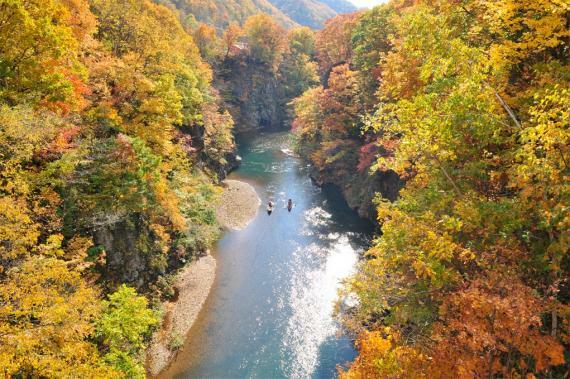 Come with us and see the beauty of Chitose, Jouzankei or Niseko for yourself! 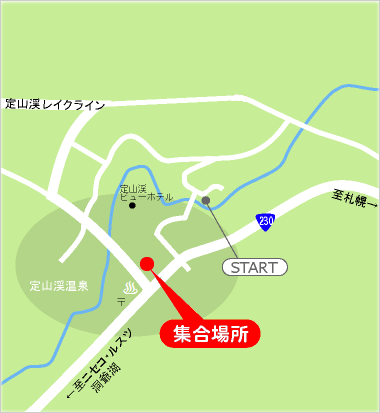 The meeting point is near hotels in Jozankei onsen resort. Beginners welcome!